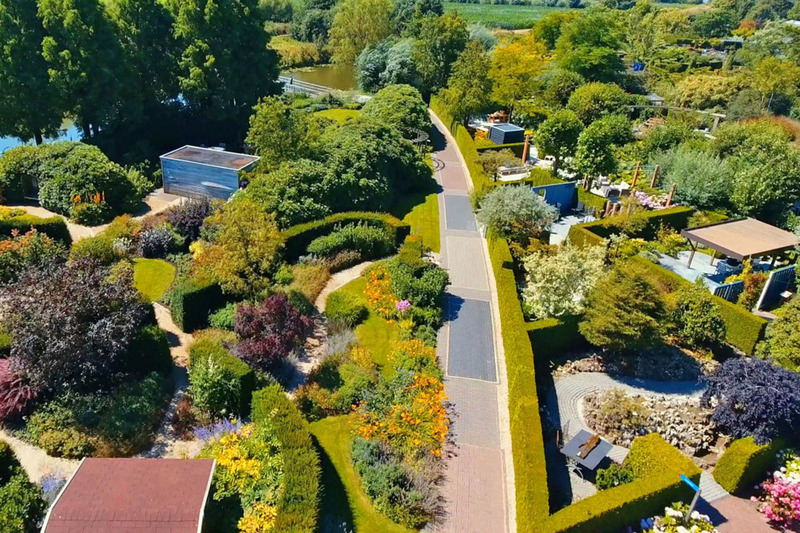 Visit the Gardens of Appeltern, the largest inspirational gardens in the Netherlands, for a refreshing day out. 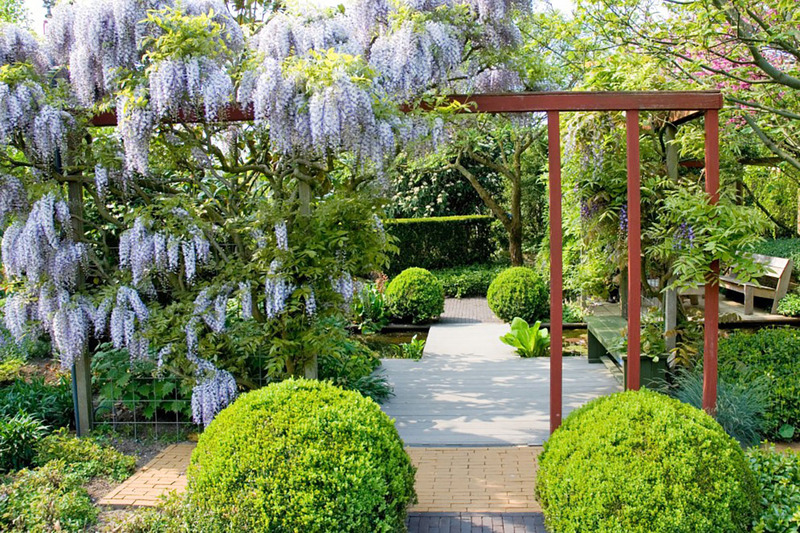 Discover the largest inspirational gardens in the Netherlands. 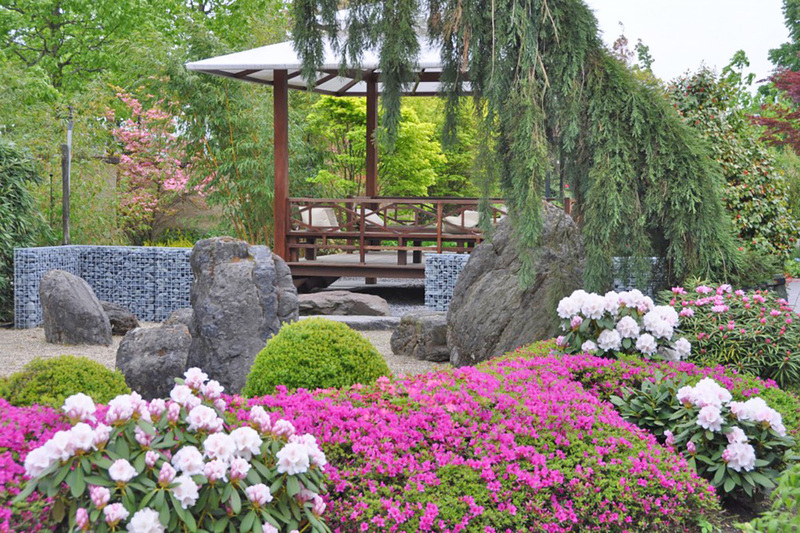 Practically within walking distance of Moeke Mooren you will find the famous Gardens of Appeltern . Visit this inspiring paradise of flowers, where each day brings something new and each month a new central theme. Repeatedly new gardens are created and nice events organised. Walk through the inspirational gardens with an audio guide to hear about the 200 model gardens . Through the walk you will come across interesting information about gardening, landscaping and gardening trends. Combine your visit to these famous gardens with a boat tour on the Meuse river. Moeke Mooren offers joint packages with the Gardens of Appeltern. Enjoy a cozy gathering and a wonderful day out. Be inspired in the most beautiful flower garden in the Netherlands and then board De Sluizer ship where our captain will take you along historic places. Continue the enjoyment afterwards indoors with one of our many fun activities. Go on a discovery in the Land of Maas en Waal area visiting the most beautiful places. The gardens of Appeltern are 22 hectares big and house 200 model gardens can be seen. A must for guests is a multiday stay , because many gardening enthousiasts need two days to see everything. Don’t forget to explore the Land of Maas and Waal are by bicycle and boat. After an inspiring day, sleep well at the 4-star Moeke Mooren Hotel by de Meuse river. Be inspired in De Tuinen van Appeltern. Would you prefer a more complete program? Discover the beautiful Mooringerwaarden walking and nature area and walk along the Meuse river at Appeltern. The versatility of this unique area will continually surprise you.